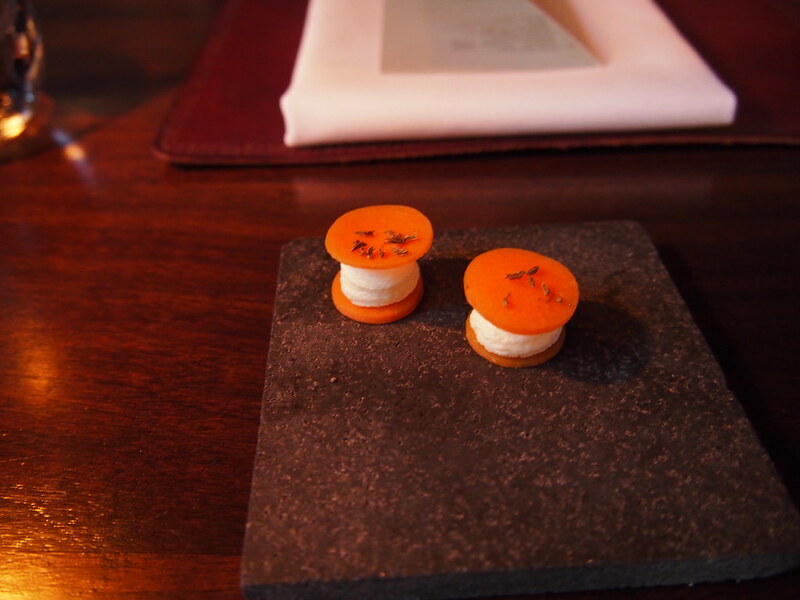 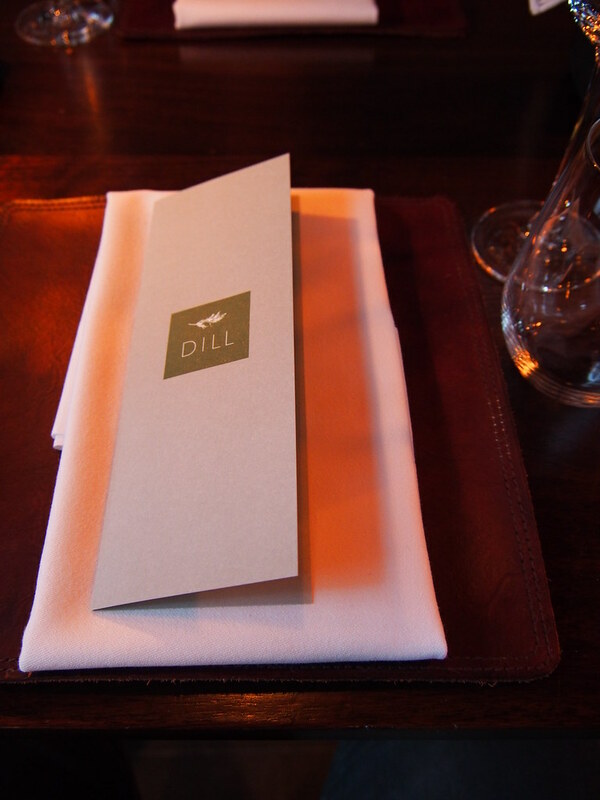 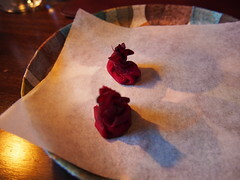 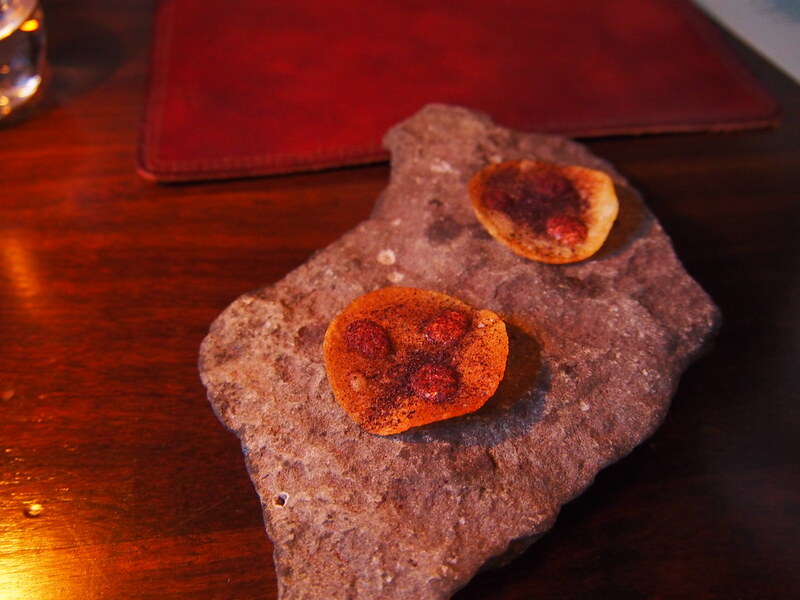 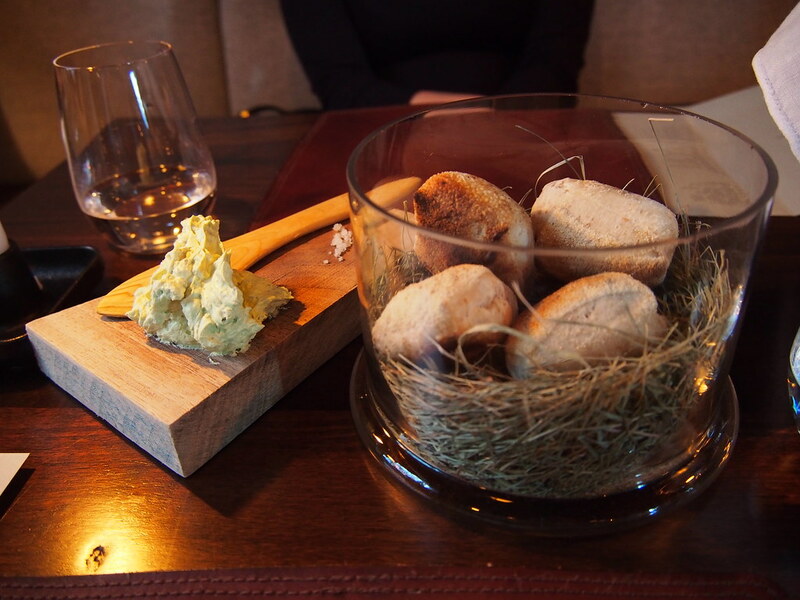 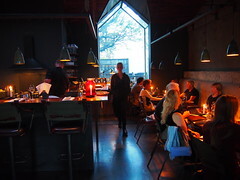 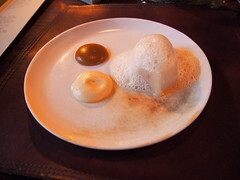 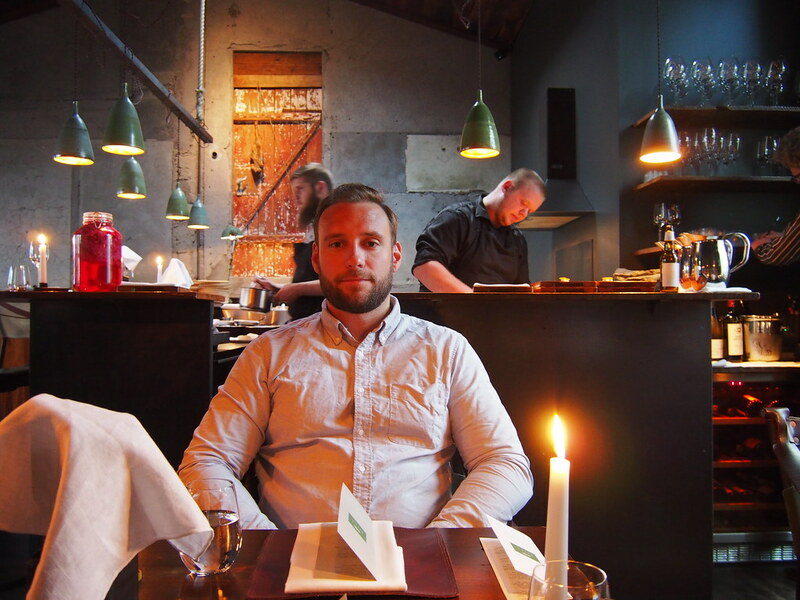 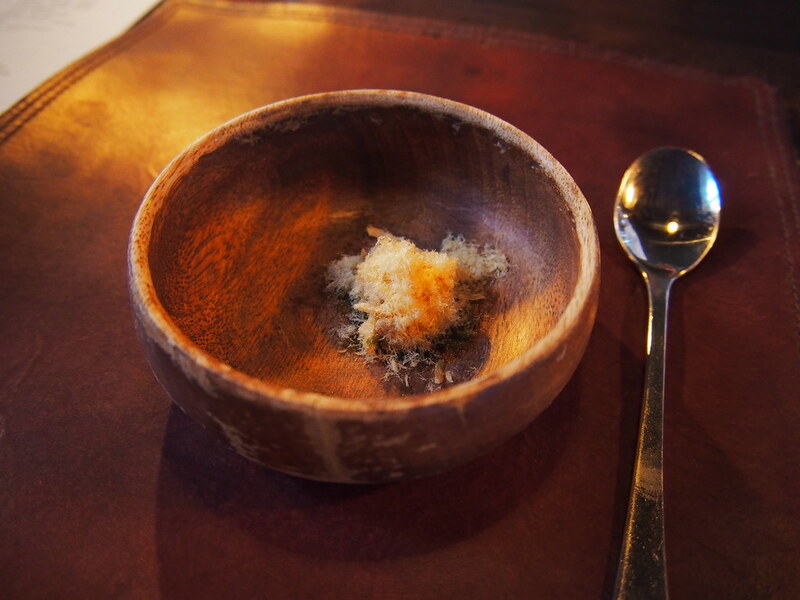 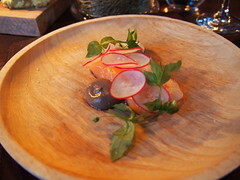 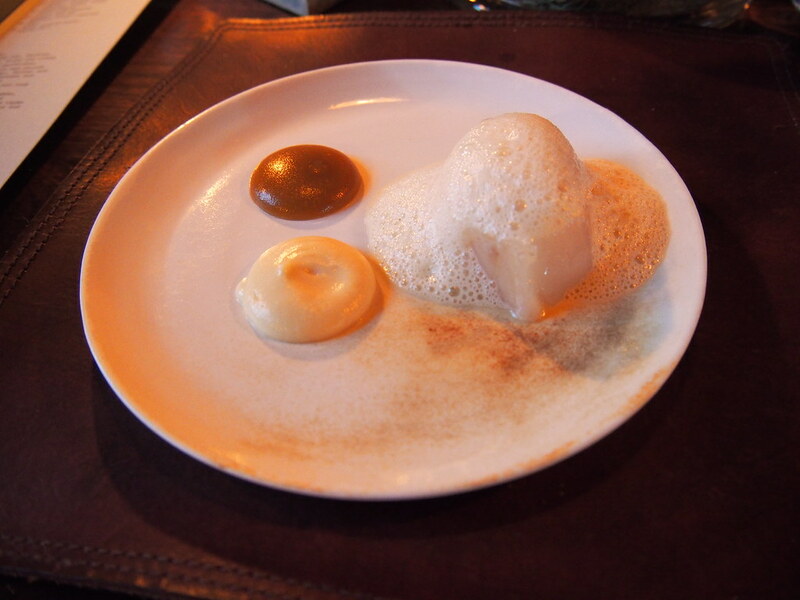 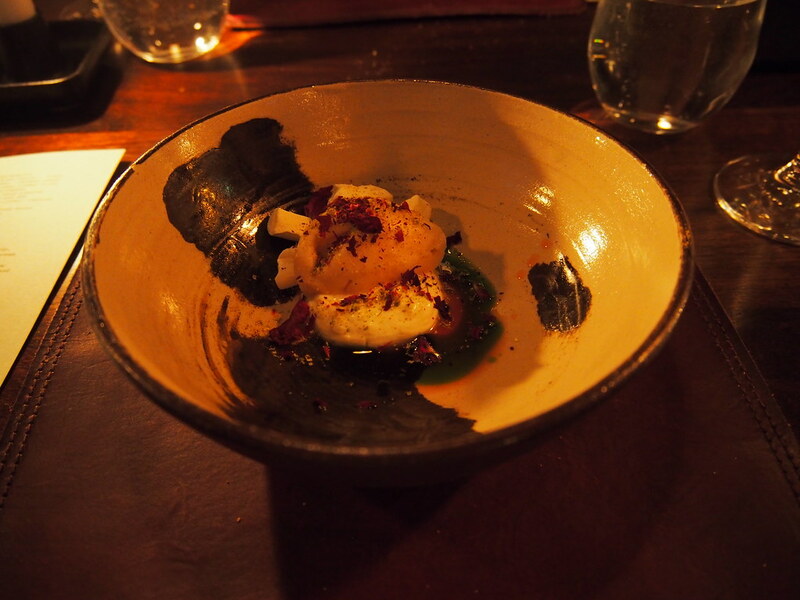 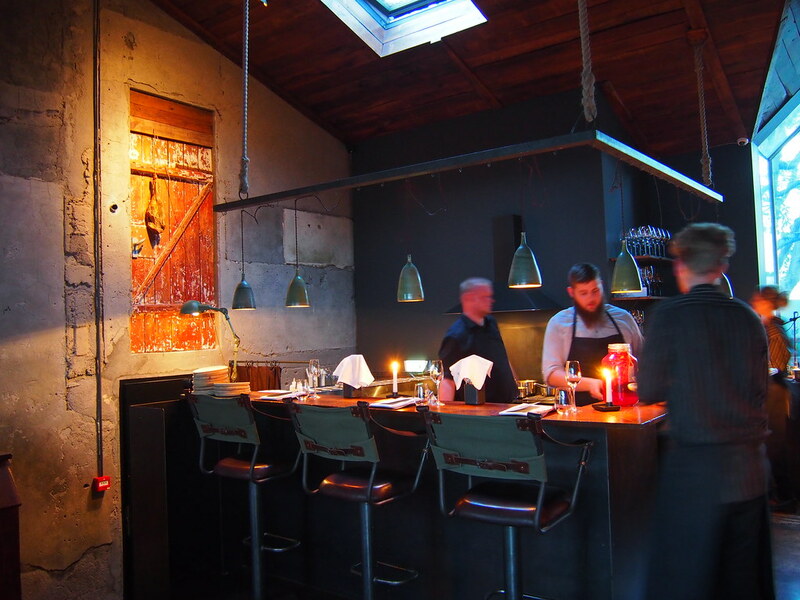 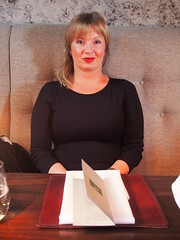 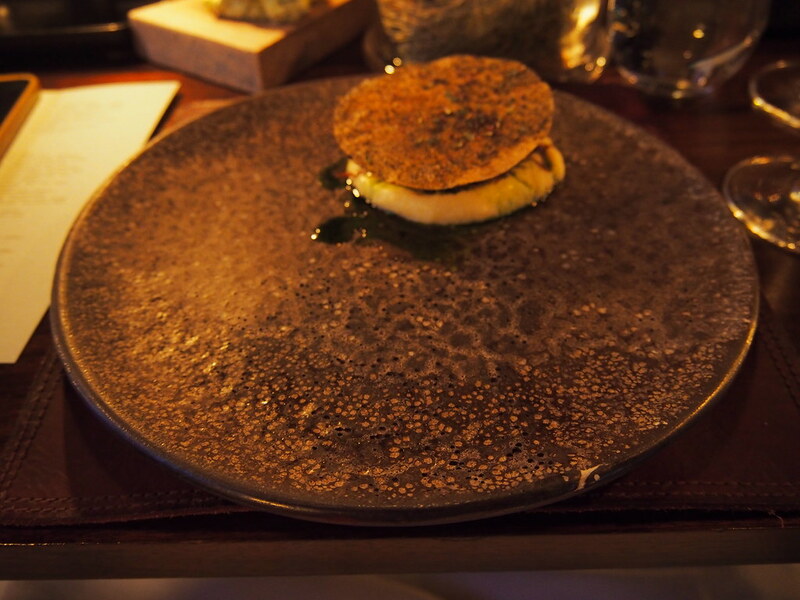 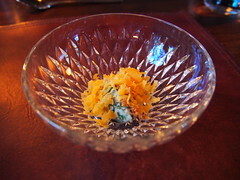 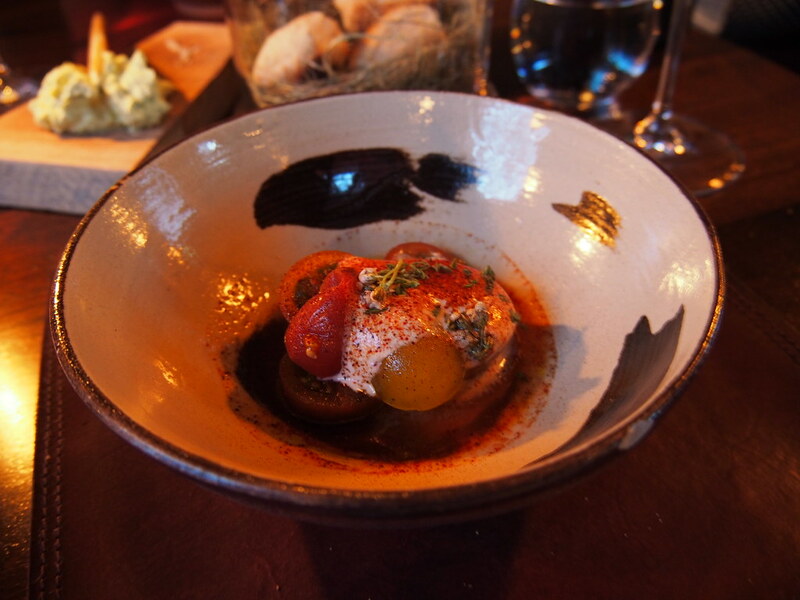 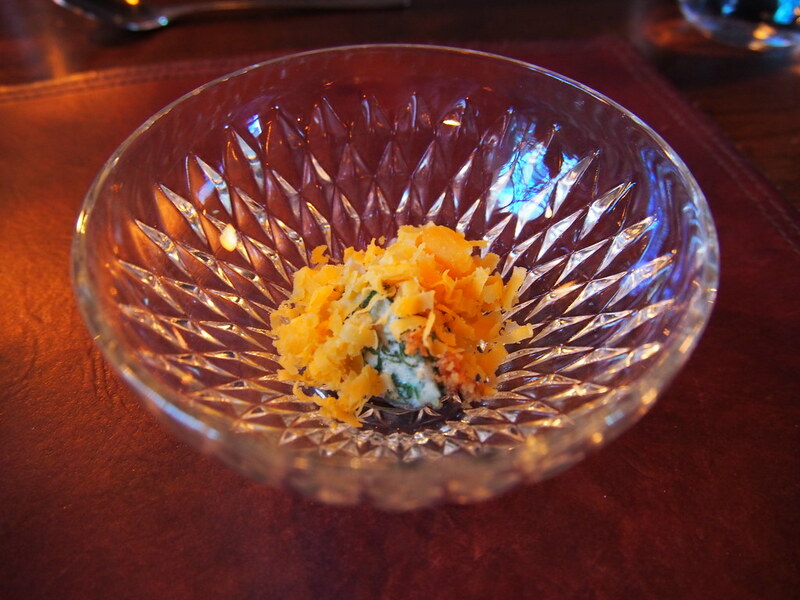 Dill Restaurant in Reykjavik is the best restaurant in Iceland, actually it is (Noma) of Iceland. 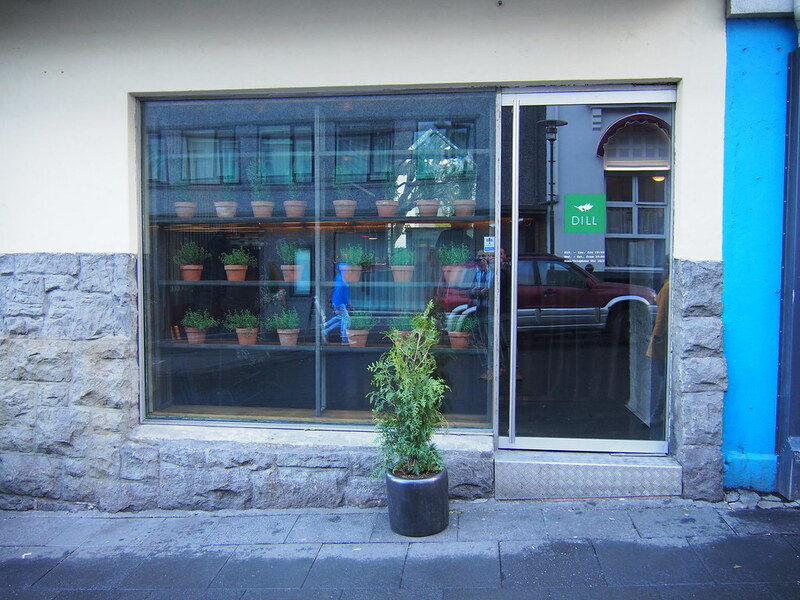 Here you will get the freshest products made possible and the taste are incredible. Booking are essential and the price are ok, just about 100US for 7 courses. 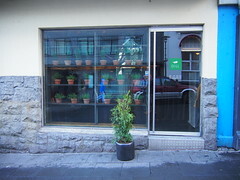 Its located in Hverfisgata. Excited before having a taste at Icelands best restaurant! 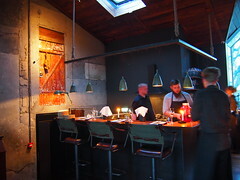 The kitchen was open so we could see them prepare our food!